This album turned out so perfectly, I had to share. 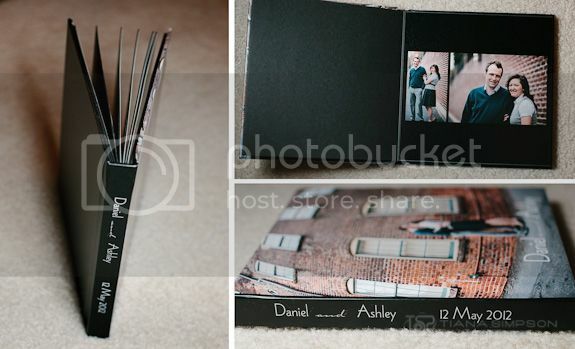 It is a guest sign-in book, so they guests can write names/notes on the left side of the page. 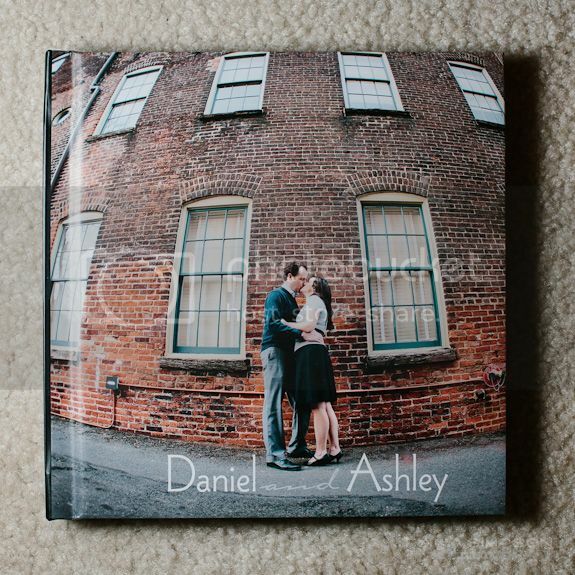 If you are interested in getting a custom designed album for your wedding, please contact me!